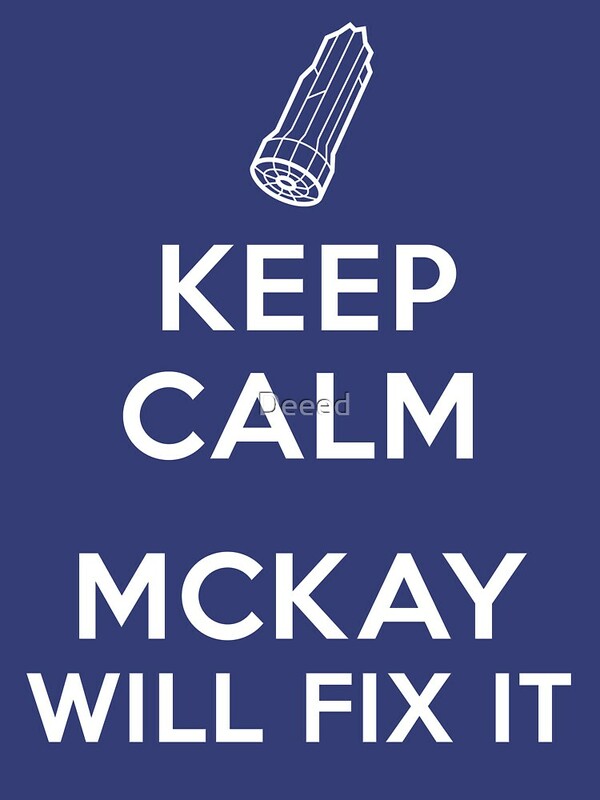 Keep Calm, McKay will fix it | Unisex T-Shirt, a t-shirt of stargate atlantis sga mckay rodney goodness. Every Stargate Atlantis fan will know you can rely on McKay to fix just about any piece of broken technology in the nick of time. 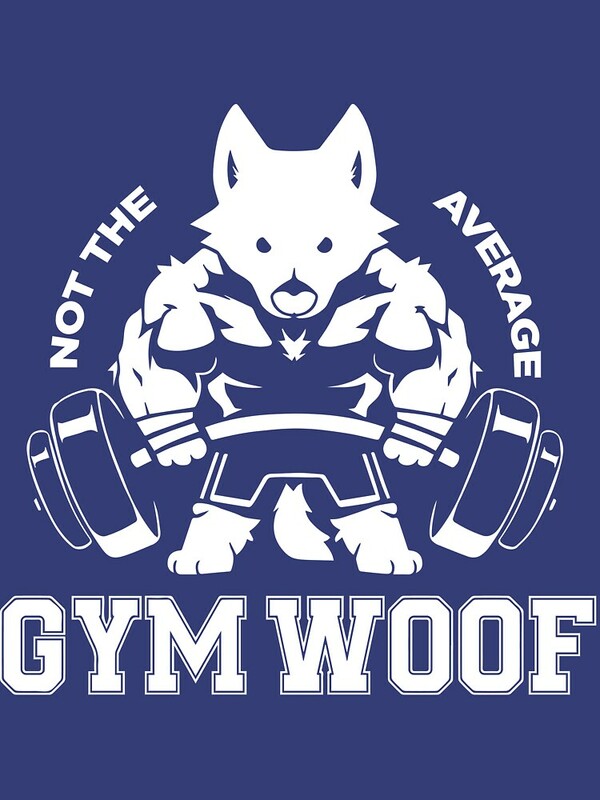 So long as you can put up with his complaining!